They are the CIA’s best, trained for any situation…except one. 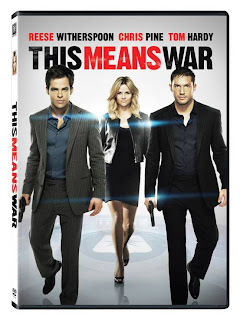 Twentieth Century Fox Home Entertainment plays the ultimate spy game as two best friends fight for the right of one woman’s hand in THIS MEANS WAR, available on Blu-ray, DVD and Digital Download. Starring Academy Award® winner Reese Witherspoon* (Walk the Line), Chris Pine (Star Trek) and Tom Hardy (The Dark Knight Rises), the laugh-out-loud comedy gets even better on Blu-ray with three alternate endings that answer the question – what if she chose the other guy? Directed by visionary filmmaker McG (Charlie’s Angels), THIS MEANS WAR features a funny and talented supporting cast including Chelsea Handler (“Are You There, Chelsea?”), Angela Bassett (Notorious) and Abigail Spencer (Cowboys & Aliens). The Blu-ray is loaded with special features including three alternate endings, an uncensored gag reel, outrageous bachelorette party, action-packed deleted scenes and commentaries by McG and more! The Blu-ray and DVD will be available for an average retail price of $25.00 and $20.00, respectively. 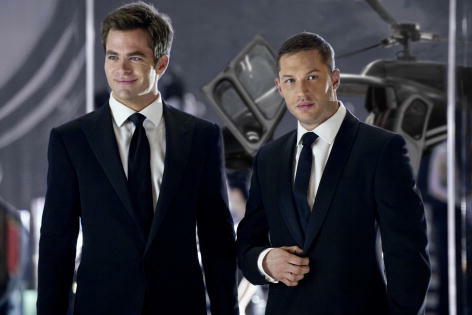 This Means War is a clever romantic comedy that makes use pranks and acts of sabotage to generate laughter from fans of slapstick humor. The plot is almost not even here, but the idea and the laughs are making up for all other shortcomings. Reese Witherspoon steps outside of her usual role and into another easily. I have been intrigued by this movie since I saw the first trailer, I am happy to have had the chance to review and finally watch this film. I have always liked Reese Witherspoon, and she feels a bit out of place when you first see her in this movie. 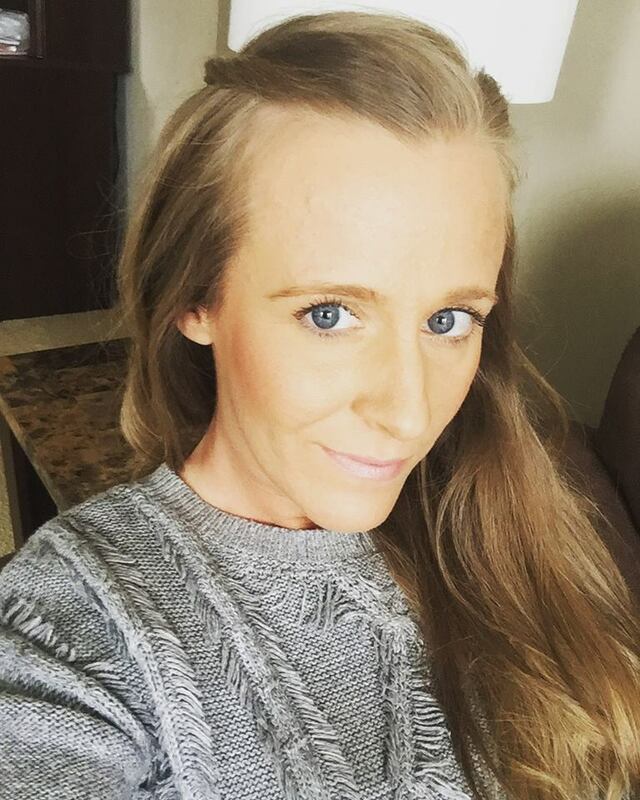 Well her character grew on me, and by the end of the first hour I was enjoying watching her. This film could be deceiving to some. Any film that has a story that largely involves two CIA operatives has to be serious right? Not exactly, serious doesn’t happen much in this movie. There is something that I found appealing in this film. It doesn’t just jump out and make you love it, like other great films before it, but I don’t always need that in a movie. This movie is different for sure, mostly in a good way. Where to purchase: You are able to purchase This Means War from Amazon and local retailers for $14.96.